A home doesn’t have a more utilized area during summer time for get together than our outdoor decking. Its a place for gathering to celebrate each other and life. 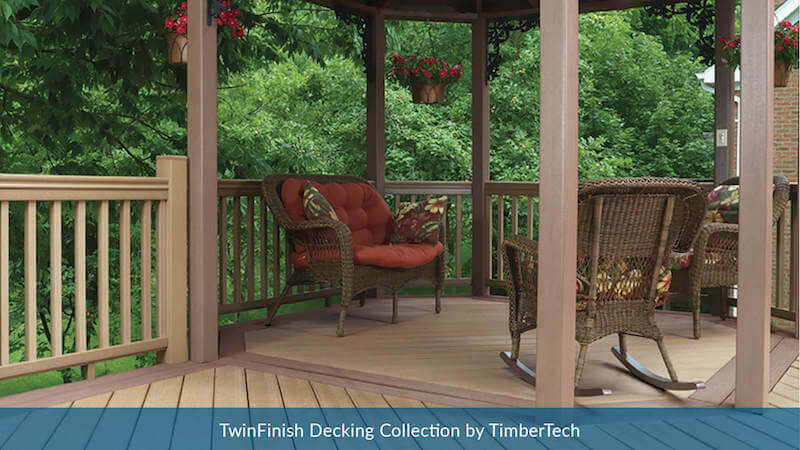 We have been helping homeowners like yourself create the perfect space for these moments with decks, patios, and sunrooms that aren’t only beautiful but represent excellent American craftsmanship. Our owners and deck builders can help you create the perfect deck and patio of your dreams right now. 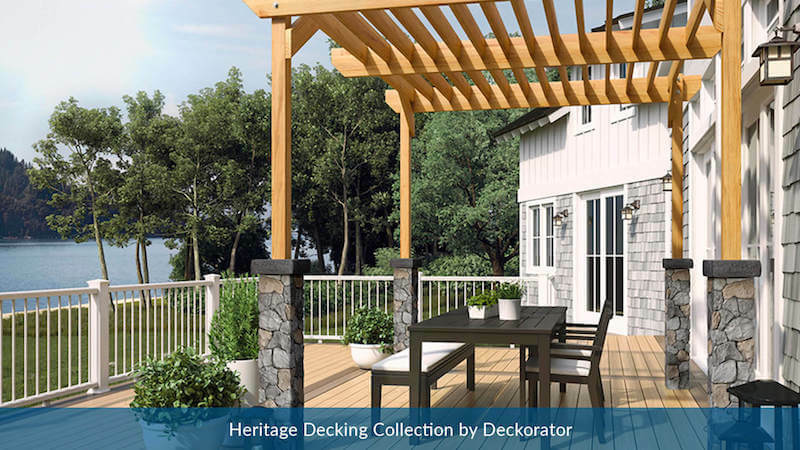 When it comes to home owners who are looking for outdoor decking that ranges from Patios, Custom Designed Decks, 3 and 4 Season Sunrooms, or Pergolas, Eagle Contractors ownership works with every single customer to ensure that they receive the custom designed deck and patio they want. 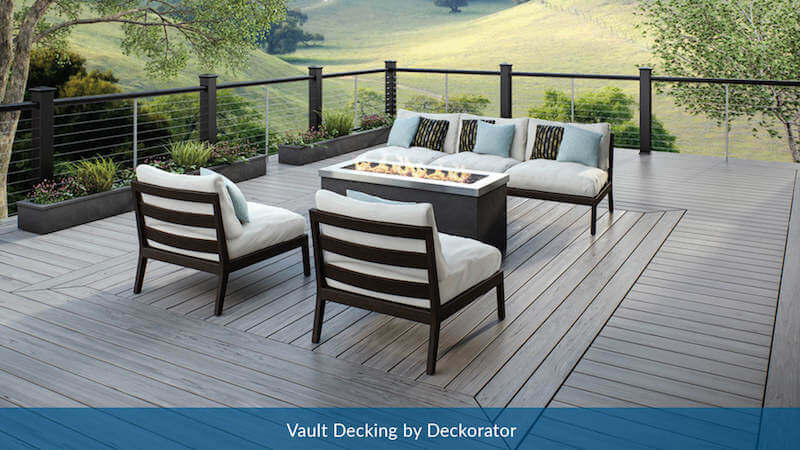 Our Deck Builders have over 26 years of experience building custom decking in St. Louis providing some of the best custom decks built in the area. We know homeowners like yourself want custom outdoor decking at the most reasonable price which is what our team believes in as well. Beautiful custom outdoor decks, sunrooms, and pergolas at the best price in St. Louis. St. Louis Eagle Contractor works extremely hard to save their deck installation customers money while providing excellent custom decking. When our decking installation customers receive a visit from our owner to assess the work on a new custom deck, 4 season sunroom, or pergola one of the first tasks is to assess the old decking if it exists. If our customers are looking for a new custom deck that would utilize the existing framework and support, this could save our home decking installation customer hundreds of dollars. What our deck builders will look for is if the support and beams are in great shape and can last another 10-15 years, if so we can work with the new custom deck design that our customer has in mind while using the existing outdoor decking. Giving our sunroom or decking customers in St. Louis a brand new look on a custom wood deck or composite deck while saving them on cost. 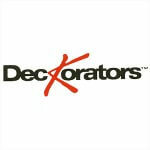 We work directly with some of the best custom decking material suppliers in the Greater St. Louis area. Our ownership will walk every customer through the different options available for the decking design on their new sunroom, pergola with patio, or custom outdoor decking. 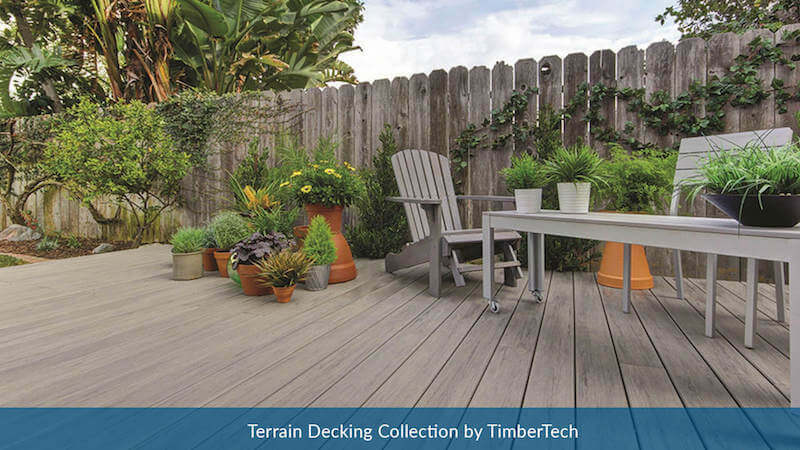 Wood Decking requests are still very high even with the common use of composite decking. 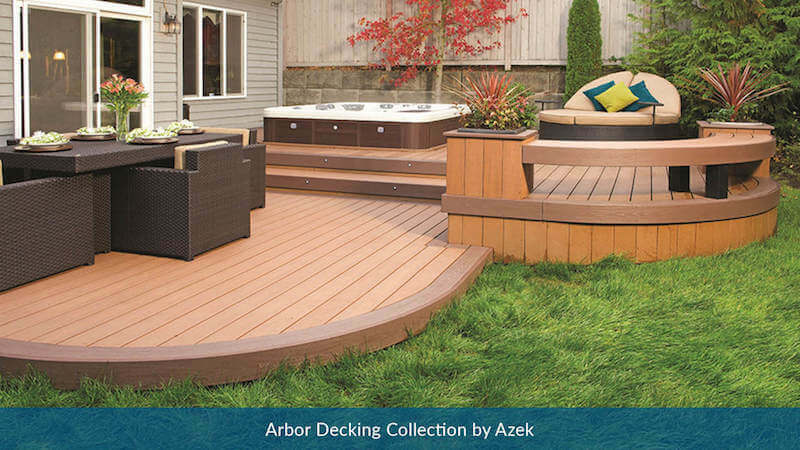 Some people enjoy the look and solid feel of original custom wood decking. Saint Louis Eagle Contracting provides our customers with options of treated or cedar wood for their outdoor decking. 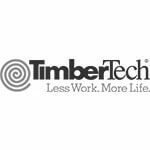 Our ownership team will dive into the different options available for these woods to each of our deck customers to ensure the best fit to match both aesthetics and cost for our customers. 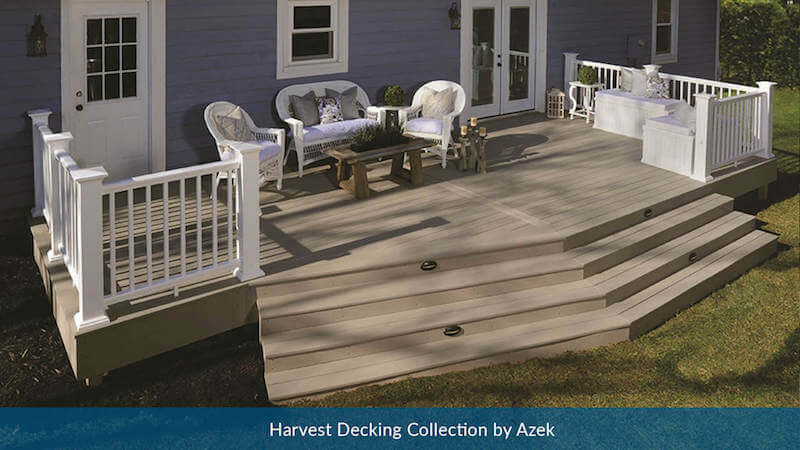 Composite Decking has some great upside when it comes to outdoor decking for a St. Louis home. One of the advantages being there is no upkeep with staining or sealing every year or two. With our wonderful partners, Saint Louis Eagle Contractor has hundreds of available composite decking with varying texture, design, and colors. Don’t hesitate now to contact our ownership team to go over the layout and design options for your custom deck. 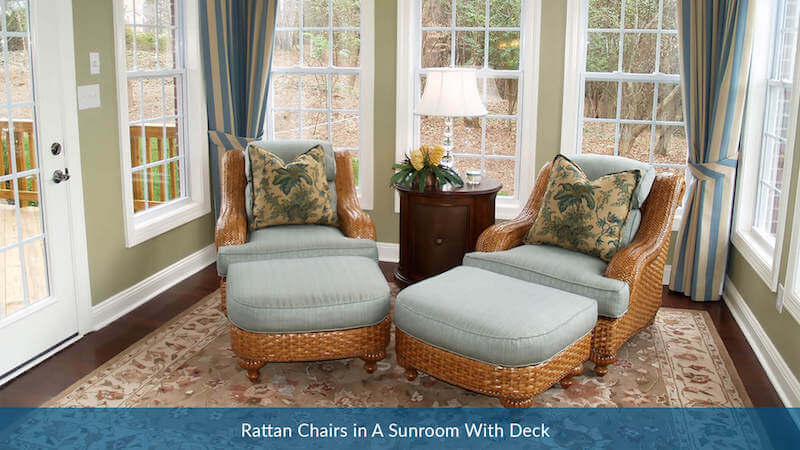 Sunrooms are becoming more popular than ever in the Greater St. Louis region. In the last 3 decades of servicing the wonderful homeowners of St. Louis, we have helped create beautiful lasting three season and four season sunrooms for homeowners just like you who were looking to take advantage of their decking all year round. 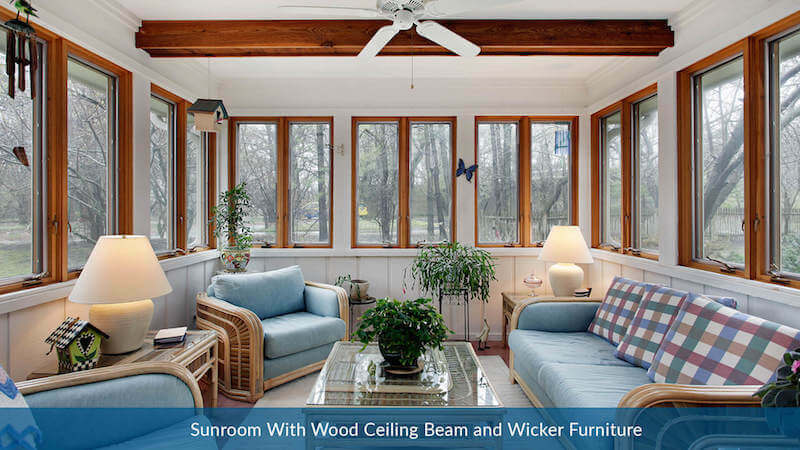 Whether you are looking to keep cool during the summer, or to sit next to a wood burning stove in your sunroom during the winter, Saint Louis Eagle Contractor can plan and design the perfect sunroom to meet your desires and budget. 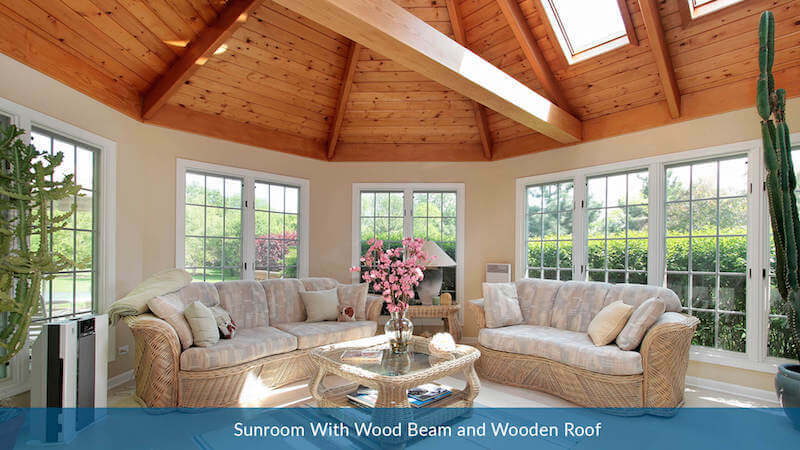 Not only does a Beautiful custom sunroom add space to your home but it adds value as well. If you want to protect yourself from UV Rays, Bugs, Rain, and much more then don’t hesitate to Contact Us now and let our ownership walk you through the first steps towards your dream custom sunroom for your beautiful St. Louis Home. Beautiful custom Pergolas can really add some much needed life to an existing patio or a new patio conception. Eagle Contractor works with the best suppliers in the Greater St. Louis area to give our customers an almost unlimited amount of options for them to choose from when it comes to what they envision for their home. A Pergola with Patio can provide space around any area of your home that can provide shade for afternoon get together, cover from rain, or even lighting for night time parties. Let our expert owners get to know what your desires are for your brand new Pergola and Patio so that you can spend more time focusing on the things in life that matter. 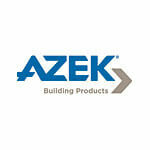 Contact us now for to hear how our Patios and Pergolas are better and cost you less than the competition.